I might take my mount cutter and trim her a little straighter but right out of the bag it isn't too bad. The easiest way to remove these from the envelope is keep the right side and top where it folds on the envelope. My rule of thumb for the left side and bottom is about 1/2". 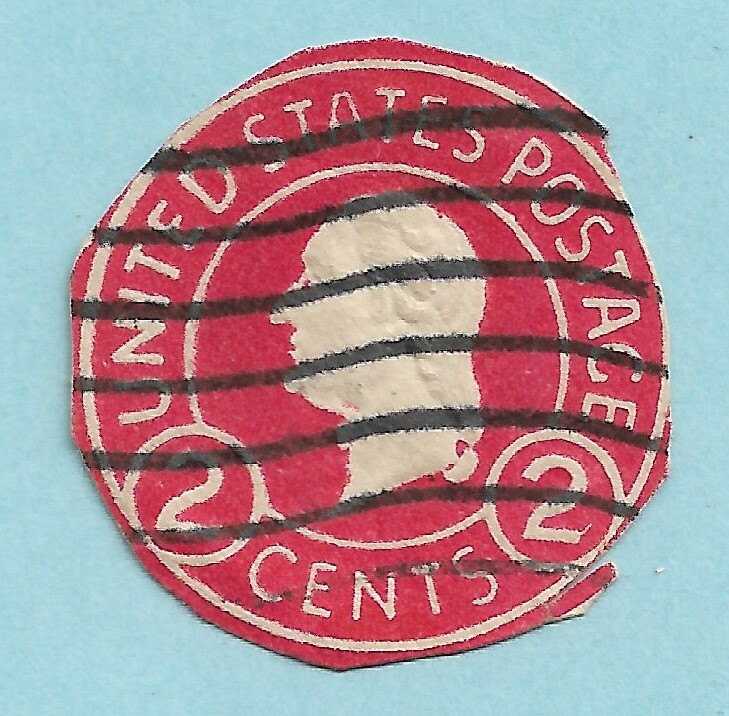 I am hoping that stampie78 will show his examples of cut squares with postmarks off to the side. They are a bit bigger than your average cut square but if you collect postmarks they are quite awesome. I agree. Another 5 mm on all sides would have made this a very nice square to mount. Still not bad as it is cut clear of all sides of design. 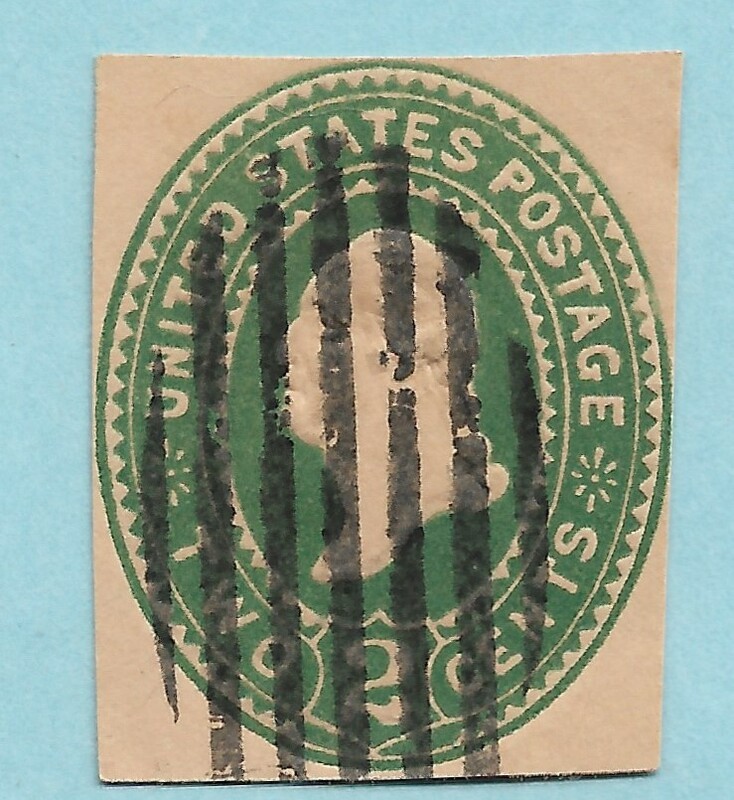 I think this is U71 or U72, hard to tell because of the postmark being over the main points. At least you know it's not U70. Now that one really is ugly. Just hope it's not one of the more valuable varieties. That particular one has 9 different dies. At least they used scissors. "Cut to shape" is not as bad as "torn to shape"!!! I get disappointed when I see them cut to shape too. Here is a pic of some random selections from my collection. 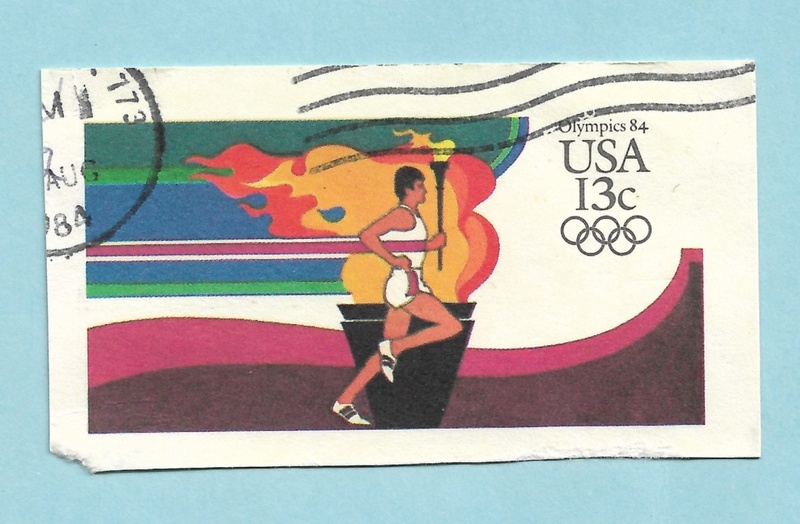 Here is a selection of ones that have the postmark intact. I have not yet spent any time organizing or identifying these yet, I have just been hoarding so far. I haven't been bothered as much by cards being cut as Janet mentioned, but I would definitely prefer having the whole card or envelope for all of these if I had my way. I do have quite a stack that are the whole piece too, and I like those better. An old timer once told me that cut squares as shown are fine. 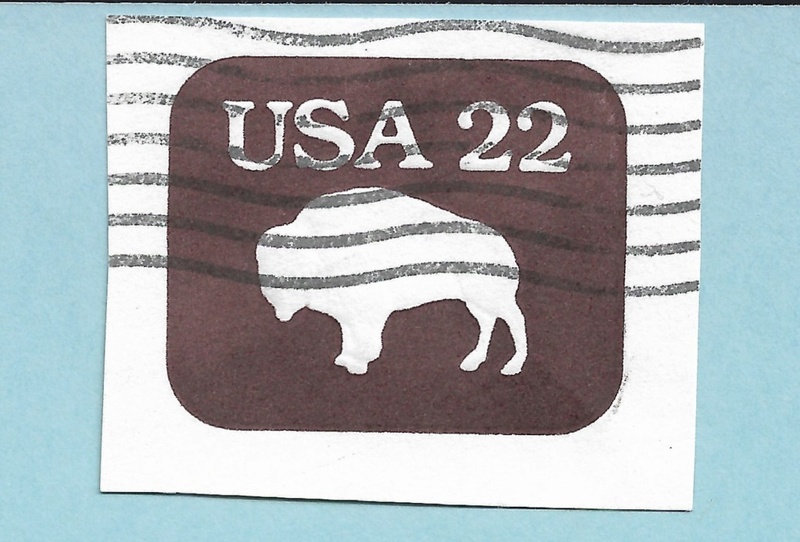 What is better, is to include the postmark if close by.